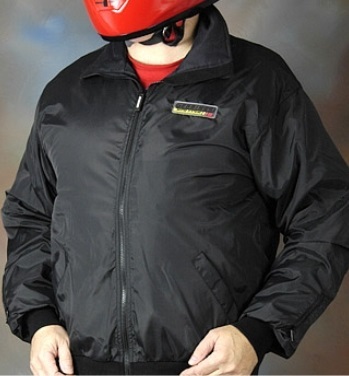 Stay warm while riding. 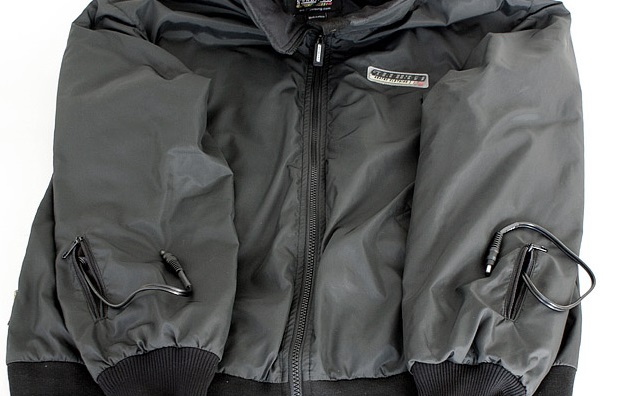 Our world renown, award winning, coreheat12 motorcycle jacket liner uses microwire heating pads with thermostats for even heat performance and safety. Our liners are designed to fit close to the body and easily under your outerwear so you can roll in your favorite riding gear, longer and in more conditions than ever before. 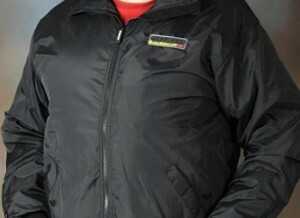 Gerbing’s electric heated jacket liner features heating pads on the chest, back, collar, and sleeves. 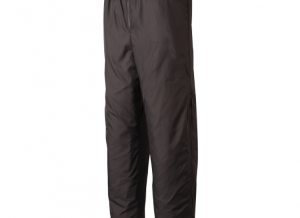 Compressible, water-repellent, durable, Thinsulate insulation, Teflon coated, wind-resistant, soft nylon shell Inside and outside pockets. 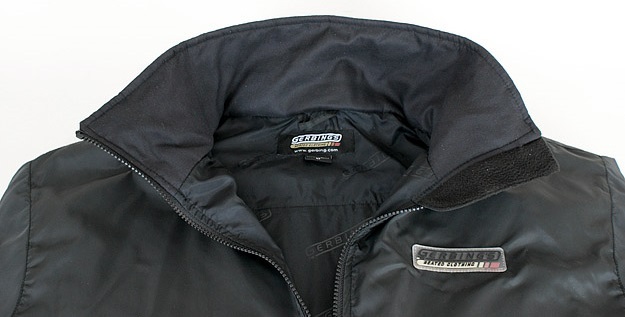 Gerbing’s heated motorcycle clothing is world renowned for quality, durability and will always keeps you warm. Soft micro-denier collar, form-fitting sizes snugly and easily under your outer garments. Glove plug pockets placed on sleeves secure the plugs when not in use. 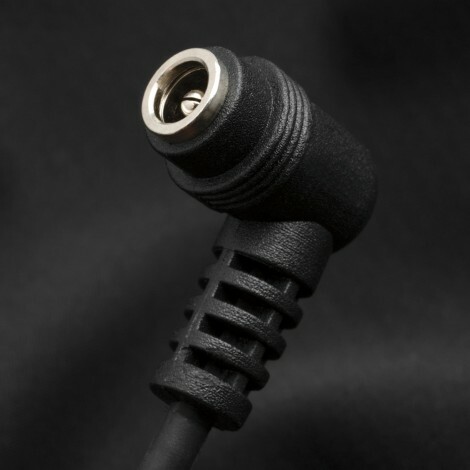 Power Distribution Unit eliminates dangling cords Dual 2 wiring configuration (for one user only). 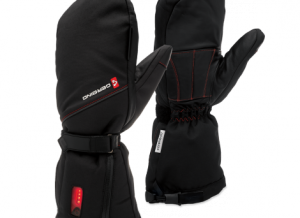 Lifetime warranty on heating elements incorporates Gerbing’s Microwire heating technology that uses micro-sized heating fibers to surround the body with warmth. 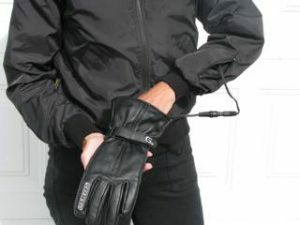 Actual Sleeve Size: With arm in riding position, measure from the back, start from the center of neck, over point of shoulder, around back of elbow and down outside of arm to the wrist. 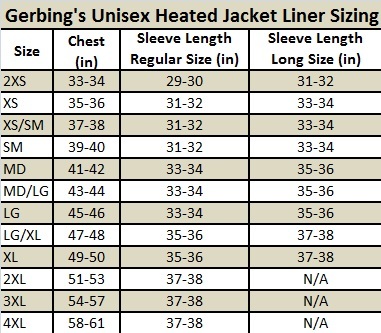 This sleeve measurement is your actual sleeve size. 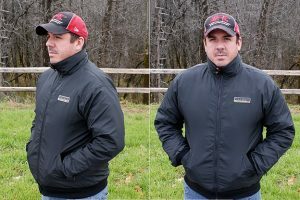 If your sleeve measurement falls between two sizes, then go up to the next sleeve size. 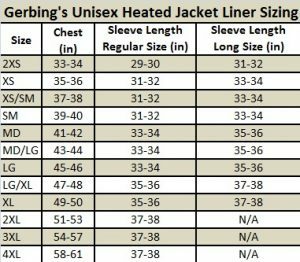 Incorporates Gerbing’s Microwire heating technology that uses micro-sized heating fibers to surround the body with warmth. 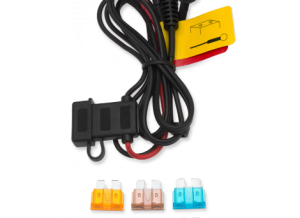 Gerbing Core Heat 12 Power System: The Core Heat 12 thermovelocity system is powered by a simple connection to your vehicle’s DC power system. 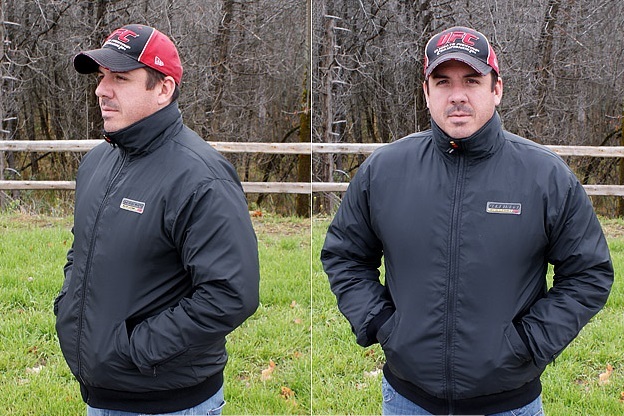 Core Heat 12 technology connects to your motorcycle, snowmobile, ATV, boat or even airplane to keep you warm at the temperature of speed. Gerbing Microwire Heating: The Microwire system is the most durable and efficient thermo-technology platform ever developed. 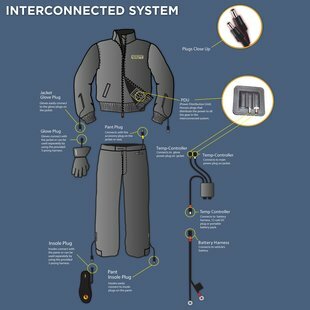 Products incorporating Microwire technology utilizes patented micro-sized stainless steel fibers intertwined and encased in a proprietary waterproof coating. Gerbing Microwire technology will provide even heating for ultimate comfort. Chest – Measure around the fullest area of the chest, holding tape firm and level. Hold arms out, place tape, drop arms and record measurement. Waist – Measure loosely at your natural waistline, typically above your beltline and closer to your bellybutton. 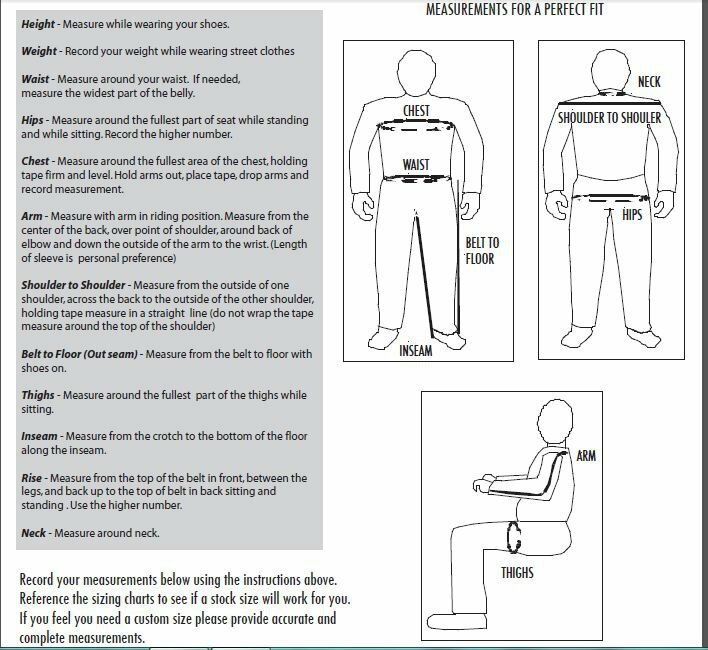 Hips – Measure around the fullest part of seat while standing and while sitting. Record the higher number. 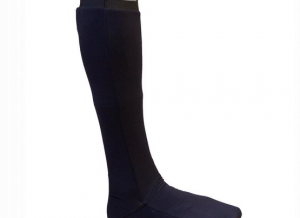 Outseam – Measure from the top of the waistband to the bottom of the ankle, remember pants and pant liners will lose some length when in the sitting or riding position. 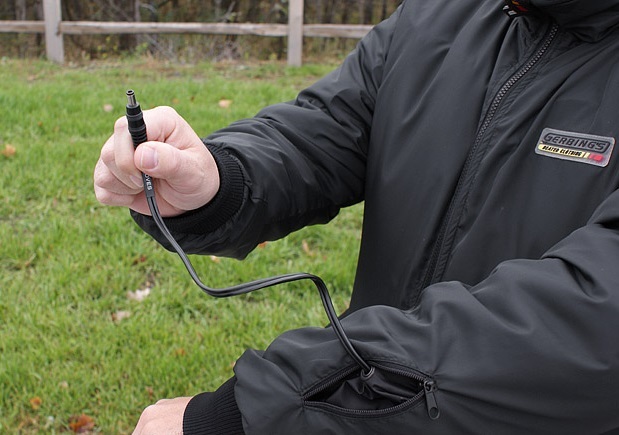 When you purchase a Gerbing product within the United States, the heating elements (Microwire TM) are warrantied for life. 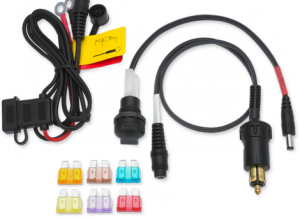 Electrical plugs, Connectors, and any solder joints, as well as all materials and craftsmanship are covered by a one year warranty from date of purchase. Batteries and Chargers have a 90 day warranty from date of purchase. Normal wear and tear, and or customer negligence is not covered under the Gerbing LLC warranty. All warranties are non-transferable and apply solely to the original purchaser. Proof of purchase must be provided if any warranty claim is to be honored. Shipping costs for all warranty claims are the responsibility of the customer. Gerbing products are designed to be powered and controlled by using only Gerbing accessories and controllers. Using other manufacturers’ accessories and controllers with your Gerbing product will void the warranty. Please call (800) 646-5916 for a Return Authorization. Any products shipped into us without a Return Authorization might result in delays or potential loss of that returned item.